Hear what are others saying about Hailey’s Hope Foundation. Below are some letters we have received from families who have benefitted from Hailey’s Hope Foundation’s NICU support. If Hailey’s Hope Foundation has been able to help you, we would love to hear from you. Email us at info@haileyshopefoundation.org. On behalf of my husband Justin and, most importantly, our son Nolan, we would like to thank your foundation for the support packages you provided to us while Nolan was in the NICU at Westchester Medical Center. He was born on August 13, 2016 and remained in the NICU until December 15th when he was transferred to Blythedale Children’s Hospital for two additional weeks. Nolan will be 7 months old tomorrow and has made tremendous progress. He is still currently on minimal oxygen support and has an NG tube, but he continues to improve and get stronger each day. Your packages helped to make the trip down from Orange County a little less stressful and provided us with assistance that we needed. We would love to be of assistance or support to the foundation in the future and help families just like ours. I am writing on behalf of my family to express our gratitude for the support we received from your foundation during our stay in the NICU. Our son, Eli, was born at 24 weeks and 5 days, weighing 1 lb 10 oz. This was extremely unexpected and definitely changed our lives. Living an hour and a half away from Albany, we were blessed with the opportunity to stay in the Ronald McDonald House. This event caused a life change and having the financial gift from you definitely helped ease the stress. 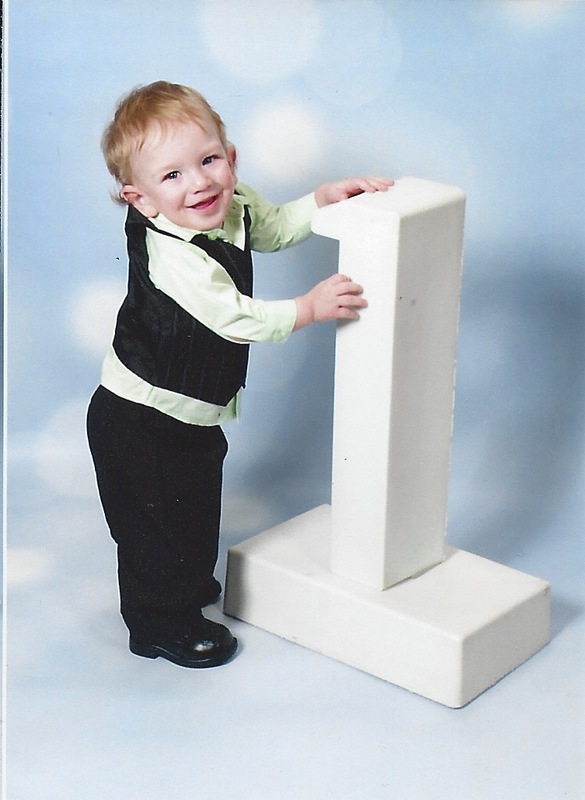 Eli spent 85 days in the NICU…We are so very grateful for your support during our very difficult time. 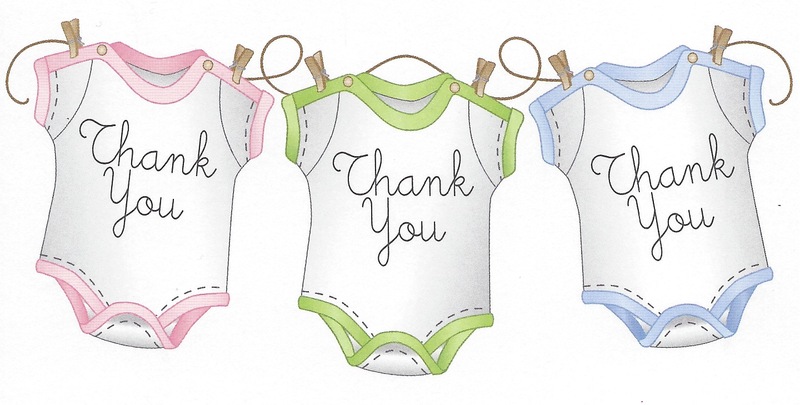 Thank you so very much for the financial support while our son was in the NICU. 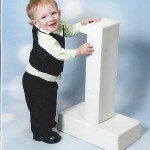 Anthony was born at 24 weeks and 4 days, weighing 1 lb. 12 oz. We spent 200 days in the NICU. We can’t thank you enough for your support. It truly made our NICU stay easier. Today Anthony is 15 months old and doing well. We wanted to say thank you for the contribution of love you have sewn into our lives. We are thankful to God that our son, Judah, is doing well in the NICU and it is the kindness of people and organizations like you that make this difficult time easier. We truly appreciate the money for parking, gas cards and food. Thank you! Thank you! Thank you! May the Lord bless you richly in all you do. Thank you very much for the metro cards and money to purchase monthly train tickets for the LIRR. As April rolls around we are looking at our baby spending another month in the NICU at NY Presbyterian-Morgan Stanley Children’s Hospital, and your timing could not be better. 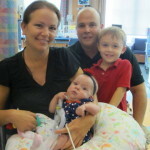 Your organization has provided us a significant boon, as my husband and I alternate the monthly parking with driving between us so we can continue to visit the NICU and also care for our 5 year old son in at home. We wanted to thank you for your foundation’s generous donation of monthly parking passes, gas and food cards. Your generosity was greatly appreciated during our baby’s stay at NY Presbyterian’s Morgan Stanley Children’s Hospital NICU. It brought tears to my eyes when I was told that your organization assisted in this way. We are grateful, thankful and blessed by your work! You are such a blessing in so many ways. Thank you for everything. 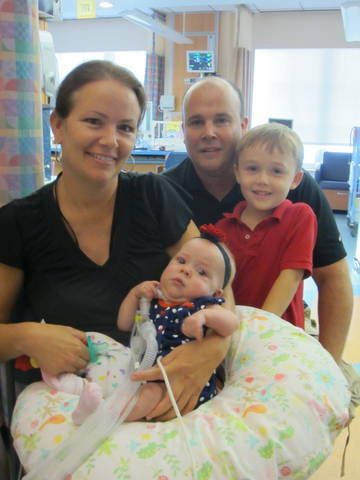 We are so grateful to Hailey’s Hope Foundation for supporting us while we were in the NICU. We are happy to report that Jaxon is home and doing really well. Thank you so much for being there for us in our time of need. Thank you very much for helping our family in this time of need. We really appreciate the gift cards you sent us to help with unexpected costs. Thank you. Thank you so much for all that your foundation did for our family during our triplets stay at the Children’s Hospital at Albany Medical Center. Hello. I just wanted to write to you and say thank you so much for all of the hard work and support you give to families in the NICU. My son is in the NICU and you helped us out greatly with the gift cards you sent. Thank you so much, my family and I greatly appreciate it! I will make sure to spread the word about your foundation! It is a wonderful thing that you are doing. Thank you again! Hello. My name is Felicia, and I am a part time social worker for the Pediatric Palliative Care Program (Journeys) at Albany Medical Center. Yesterday I was talking with Elayne Frank, our awesome case manager in the NICU, about a family and asking her how she helps families who are so financially impacted by their baby’s hospitalization. I worked as a social worker at the children’s cancer program here for the past 10 years and have been blessed to have many local and national resources to tap into for families over the years. Although I continue to work with some families with a child with cancer who are referred to our program, predominantly I work with families whose infants and children have one or more of a wide variety of medical diagnoses. These are typically parents who learn that their unborn baby has been found to have medical anomalies that will present complications at birth and/or as they grow, or that their baby may not survive in utero, or may die shortly after birth as a result of an overwhelming diagnosis. I was saying to Elayne that although I knew that the pediatric oncology population was unique in having many resources, I am seeing time and again so many needs with all of the other families and wonder how they are able to make it through given the lack of support out there for them. Elayne agreed that there are not many resources readily available, but then went on to tell me how thrilled she was to have connected with Hailey’s Hope Foundation and what a blessing you have been to some of our families with extended NICU stays. I am so glad that you were able to come and visit the new NICU recently and meet Elaine. As someone who has been a social worker for 23 years, I just wanted to take a moment and thank you for your generosity and support. In all of my years of social work, I have learned that what means the most to parents of an ill child is the personal kindness of others reaching out and saying we understand and we want to help take one worry off of your plate…whatever that may be for a particular family. Whether it is a rent payment, gas for travel, a piece of necessary equipment for when a child goes home, help with funeral costs, or a day of fun for the family who has not spent time outside of the hospital as a family for a very long time. It means a great deal to parents who are struggling to stay afloat emotionally or financially, to experience the simple act of human kindness and they will remember it always. We are truly grateful for all that you do to help parents at this critical time in their family’s life. Keep up the good work, and most importantly, thank you for using your personal experience to honor your children by helping other children…one family at a time! The girls are getting so big and have the most amazing personalities. Emma was 2lbs and is now 21lbs! Ellie was 1lb 10oz and is now 18lbs! They are doing great. They have overcome so much and have had more needles and surgeons than a person would in a lifetime and they still smile and laugh. Thank you for all you do. You allowed us to be with them during the time they needed us the most! We would not have been able to be with them everyday if it weren’t for all of your help. I want to thank you for everything you did for Aaron, me and my family. I don’t know how I would have done it without all the help from Hailey’s Hope Foundation and my family. Things are really great. We have been home since June. Thanks again for everything! Thank you so much for your generosity and sponsoring our weekend stay at the Marriott near Maria Fareri Children’s Hospital. You can’t imagine how excited we were in the weeks and days leading to this. It felt like going to Disney World. I couldn’t wait to get there, I didn’t want it to end. For those three glorious days I was a complete person, I smiled a lot…I was my old self, and definitely happier. You have made a perfect weekend possible for our family. For the first time in a very long time we felt whole, together and complete. We have not spent as much time together as a family and being so close to Angelina made us feel that we were all home. We bonded together, we laughed and cried, we celebrated every smile, every burp, every bottle finished, cherished every hug, every kiss, every diaper change and bath time. These past three days, we were a family together, both in our presence and our spirits. I want you to know that this weekend has meant so much to us, to me most of all, and that we will never forget your kindness. Life goes on and the long weekend is over. I can feel the big gaping hole in my heart again, but thanks to you, I now have new and wonderful memories to fill it. Your kindness really made a difference. Your thoughtfulness really touched our hearts. The gratitude we feel really can’t be put into words. What a wonderful organization! We are forever grateful for all the help you gave to us, being 5 hours from home and starting a new family. My family and I would like to thank you for your assistance while our girls were in the NICU at Maria Fareri Children’s Hospital. 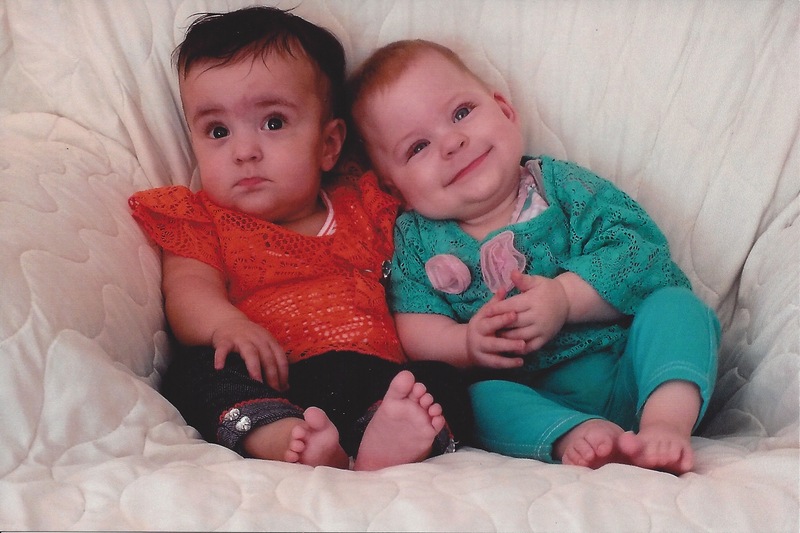 Our twin girls were born at 32 weeks due to a high-risk pregnancy. Your support, understanding and caring during such a stressful time was GREATLY appreciated. Thank you for being there for my family and others. We want to thank you for your continued support for our family. Thank you for helping us purchase Erica’s special car bed as well as support for her homecoming. It is organizations like yours that make a difficult situation like ours a little more bearable. We really appreciate everything you’ve done for us. We want to express our sincere appreciation for the gifts you gave to our family on behalf of our son, Joseph, in the NICU. The metro cards, gas cards and Au Bon Pain meal certificates have really helped out our family. Thank you for your support and god bless to you all. We are so incredibly grateful for your help and support during such a difficult time. We were stressed out emotionally and financially, and you came to the rescue to assist us with meals, parking, gas and a hotel. Your organization is a blessing! Last year, we lost twin daughters, so we already had fears, but our son Amedeo made it. He spent almost 2 months in the NICU, had surgery and a few struggles, came home with severe digestive problems, but he is growing and thriving. Thank you for all of your help! God bless you all. This is such a hard thing to go through. Our daughter, Taylor, was born three months early and was in the NICU at Maria Fareri Children’s Hospital. 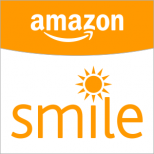 We appreciate the gift cards that your foundation donated to us. They truly helped us. We pray for every family and baby going through this. Thank you again and God bless you. You are true angels in our family and we will never forget your generous support that helped us see our daughter when times were tough. Thank you so much for helping us in our time of need. You helped us more than words can say and we will never forget that. Thank you also for your kindness and words of comfort. We are very thankful for the gifts we got from Hailey’s Hope Foundation. Having a premature baby is hard, but with all of the help and support from the NICU staff and the resources that your Foundation provides for parents like us, the time goes faster and lighter. Thank you again, it is a blessing what your Foundation does. I wanted to thank you from the bottom of my heart for your generous support. My daughter, Kelley, was quite emotional regarding the generous gift of support you gave to her family while one of her twins was in the NICU. I can’t even begin to tell you how this helps them out. The months of travel from Orange County to the NICU at Mt. Sinai Hospital in Manhattan with gas, tolls, parking, meals, etc. really added up. 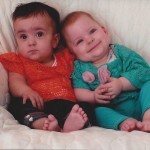 Avery went home and her twin brother, Ethan, was transferred to Blythedale Children’s Hospital in Westchester. Although the trip to Blythedale has lessened the financial burden somewhat, they were still faced with daily expenses of gas and tolls. I will never stop singing your foundation’s praises. It is comforting to know that there are individuals that understand fully the stresses and burdens, both emotionally and financially, placed on a family with children in this situation. Again, thank you so very, very much!